Q. Will the Whole Home Be Heated? 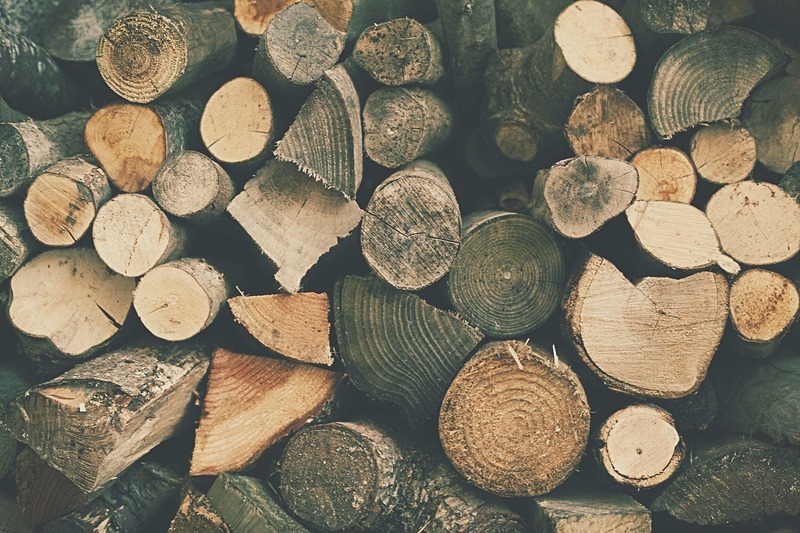 Hetas, the industry regulatory body, has stated that over 175,00 homes are installed with log burners each year, which is five times more than 2007. If your home is built with an open-plan design, your wood burner will heat up the whole of the floor. This is also likely to be the case if you have large doorways that are left open. Of course, it will take longer for a wood burner to heat an entire floor than one single room and so you will need to use more wood over a longer period of time to do this. Due to the nature of heat, the warmth will rise upwards, heating the floor above the fire reasonably quickly. This means that if your wood burner is in your living area, those in the bedrooms directly above will be kept warm too. It may be that during the middle of the winter you will also need to use central heating to heat the entire house. However, using a log burner means that you can switch on your central heating later on in winter and turn it off earlier as spring arrives. Q. Will I Save Money By Using a Log Burner? As well as any reductions to bills, log burners are extremely environmentally friendly – even more so than coal fires. 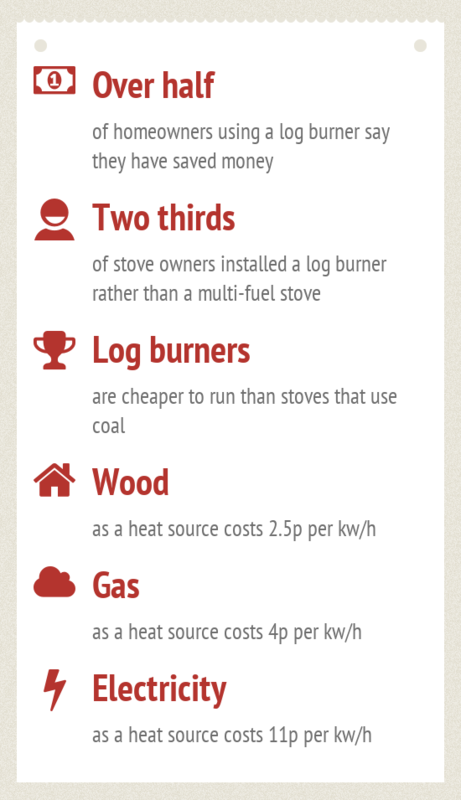 Below are some statistics showing the savings included in using a log burner. Q. What Wood Should I Use? 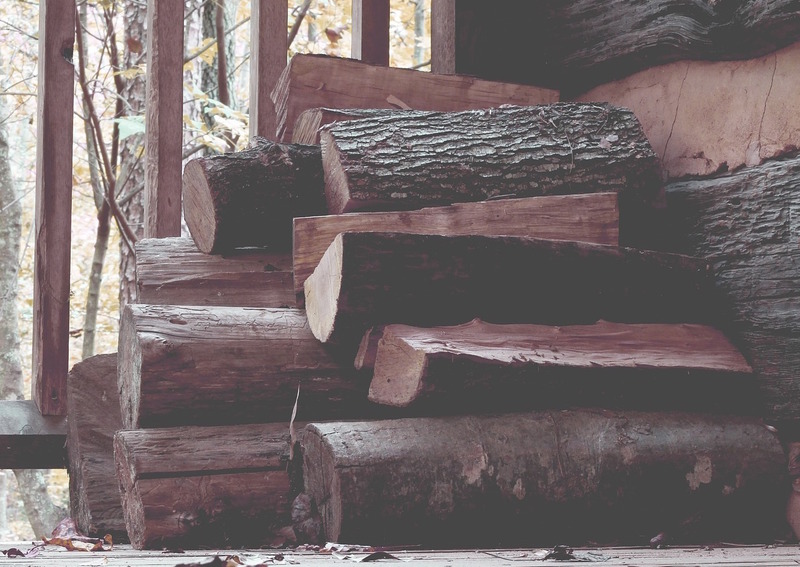 There are many different types of wood that you can use in a log burner, but below are the best types you could possibly use due to good heat output, steady flames and a slow burn. Always use very dry wood as this burns far better than green wood and you will get the most out of your fire this way. If you can’t get your hands on any of this type of wood, you still have many other options. Below is a list of wood which will also work well in a log burner but could take just a little longer to heat your home. Q. How Do You Light a Log Burner? First of all, open the airwash and primary air controls so that your fire can get the air it needs to light properly. Open the door of your stove and place firelighters, paper and dry kindling inside to create a firebed. You need to use a lot of kindling at first to get the fire going, but once it is established you can steady the flow. To light the kindling, use a gas lighter, match, or a lit piece of paper and light the middle of the firebed. Wait for the kindling to light as it should start to burn energetically within a few minutes. Leave the door of your burner open slightly to reduce condensation, this will also help to strengthen the flue pull which will help the fire to light. Once the fire is established, add larger pieces of wood into the fire, making sure not to smother it which could put out the flame. Once this has been done you can add large pieces of wood when necessary to keep the fire burning. Q. Can I Use Coals? Coals should not be used in a wood burner as they are made to cater specifically for wood. This means they are built with a flat grate rather than a raised grate which is needed to burn coal. You also shouldn’t use smokeless fuel in a wood burner. If you have a multi-fuel stove, we would still advise that you avoid using coal due to its delayed burning qualities. The large amounts of smoke that are created from lit coal will fill your flue before your fire starts to heat which can be extremely dangerous. Q. What are Smoke Control Areas? If you want to make sure that you can use a log burner in your home, you will need to check with your local council which you can do on the gov.uk website.